This is Vic and Frankie. 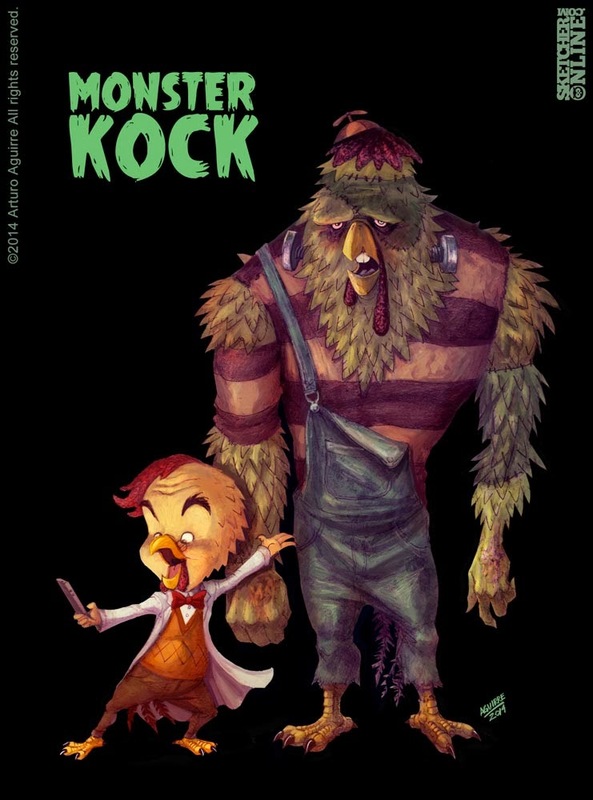 It is my take on a Monster Kock. I was inspired to create this piece when I saw the ads for the I,Frankenstein movie. 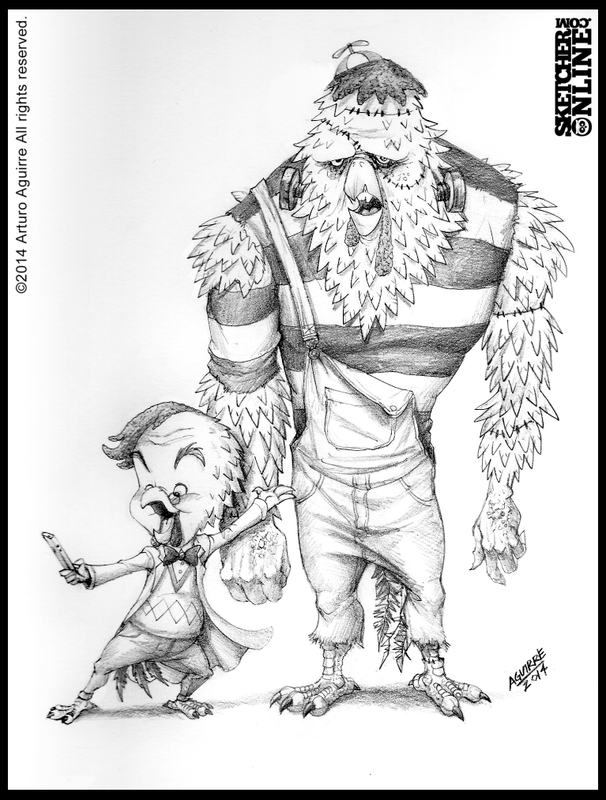 I am influenced by pop culture and I use it to create parody images using my Kock Fighter Club universe. I wanted to add some humor to the whole concept so I made the Frankenstein monster look like a school boy. I am working on these sketches as side projects to my side projects haha. I already have the vampire sketch. Will upload it soon. I recorded the digital painting process. 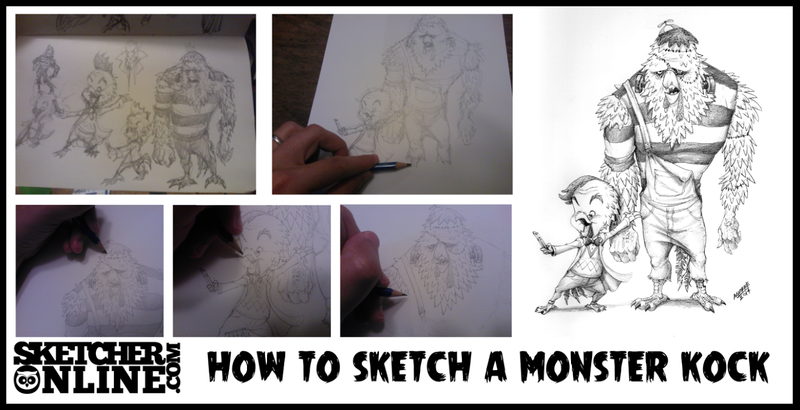 I have also added images of my sketch process. Hope you like it.